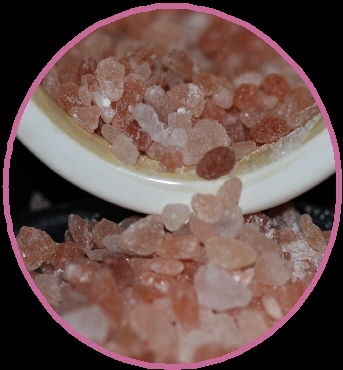 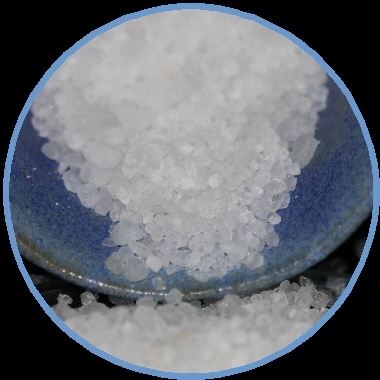 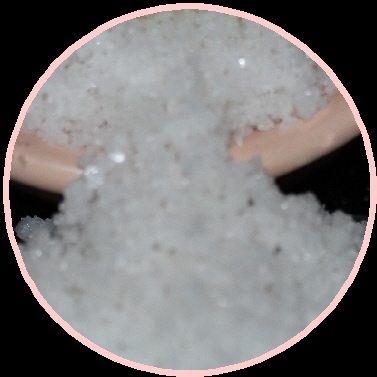 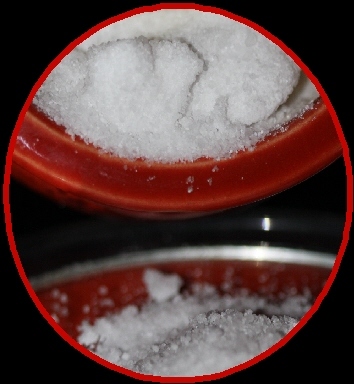 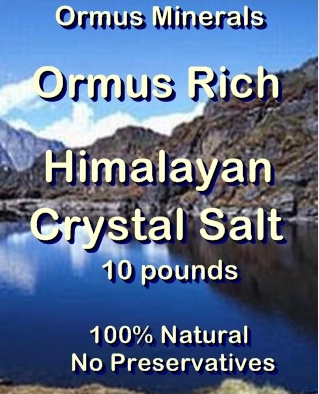 100% Natural Himalayan Salts " Yes, they are Gourmet Food Grade Quality"
High-quality, gourmet food-grade Himalayan salt is quite popular for consumption. 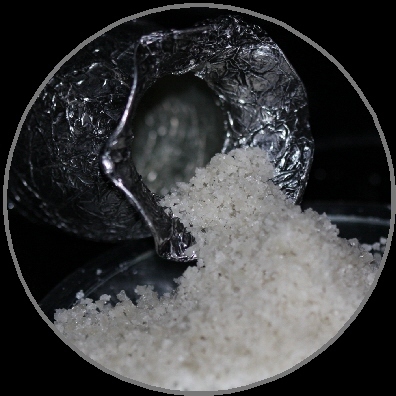 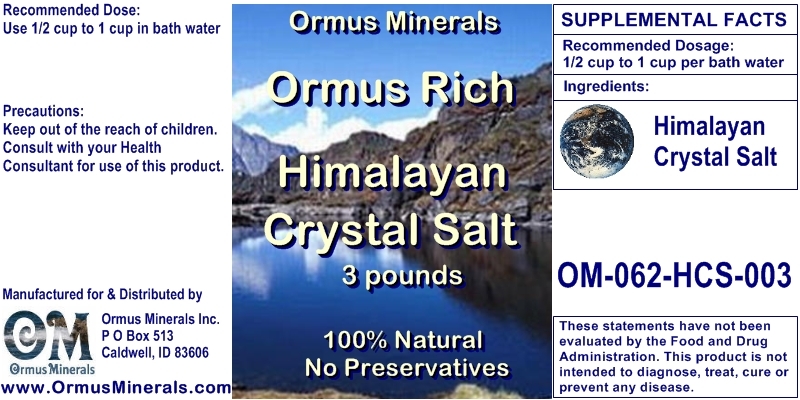 Cooks use Himalayan saltin all kinds of dishes: omelet’s, stir-fry, steak, and much more. 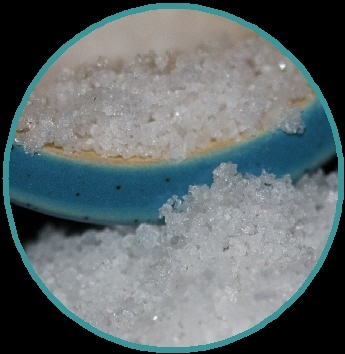 In most cooking, fine-grain works best, but larger crystals are great for baked goods (think giant pretzels) and other dishes where large pieces of salt are preferred.